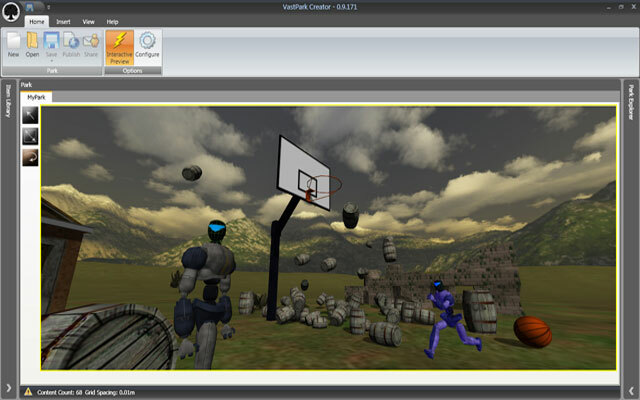 “VastPark is a virtual content platform that enables you to create and deploy your own 3D virtual world within minutes. According to Bruce Joy, VastPark Founder & CEO, VastPark's tools are digital crayons for a new medium. 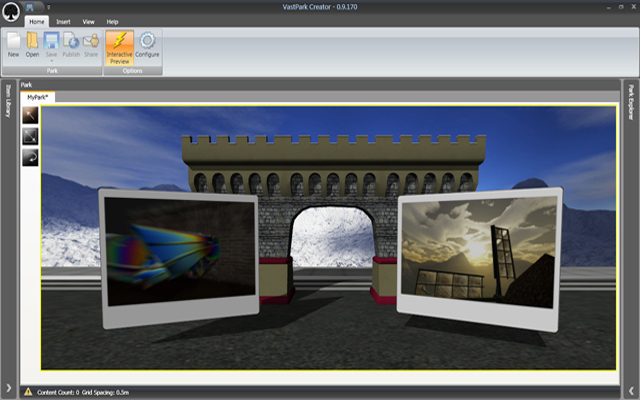 Although VastPark suits creating virtual worlds, you may find it useful for many purposes including: digital puppetry, interactive 3D PowerPoint presentations, game creation and immersive exploration of architecture. Already in its 'beta' form, VastPark is a significant step forward in enabling the dreamer inside you to dream and for others to share and participate in your worlds. 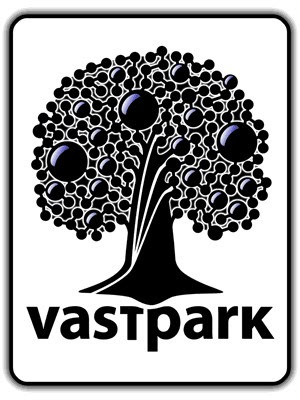 VastPark team is working hard to ensure that the platform can be adopted by online communities, corporations, individuals and indie developers alike. 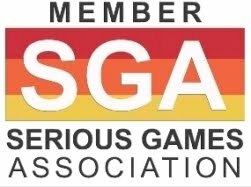 They hope you will download the software, play with it, get involved and come to love this new medium. "Back in 1999, Bruce Joy realized that the Web needed an infusion of game technology to form a new multi-user medium that was part-Web, Game, Social space and 'Interactive TV'. At the time he had been working in media for a decade and a life changing event led to him to think about a whole new medium. He envisaged an online medium of communication and collaboration with the flexibility of being able to rearrange your own virtual atomic building blocks and instantly re-link them onto other people's virtual blocks. This had the potential to build whole new economies around it: new ways of thinking about persistent gaming, even new ways of 'traveling' between offices and engaging in online social activities. It was not until the start of 2003 that he was ready to hire engineers. Since then they’ve continued to focus on the tough questions: how to scale the virtual web up to millions of worlds; how to connect them together; and how to solve the infrastructure issues so that no one person or company 'owns' the virtual web. Although their 'beta' software implementation requires Microsoft Windows®, their underlying framework is absolutely cross-platform and non-device specific. 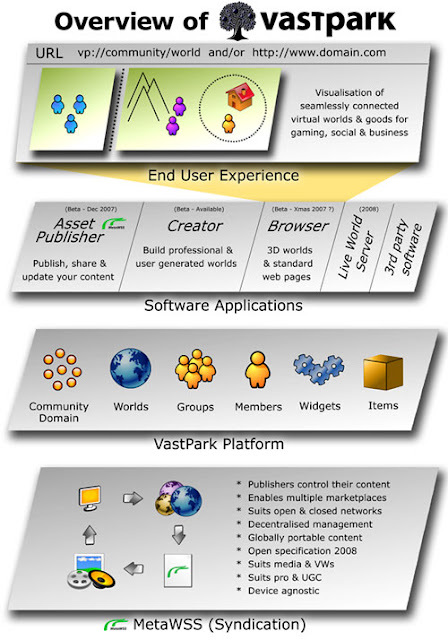 With VastPark, organizations can build a virtual hub for their online communities that contains their own and user generated virtual worlds and so much more that can be linked together to form a seamless web of independent worlds. Right now they're focusing on helping developers understand their tools through a private beta community. 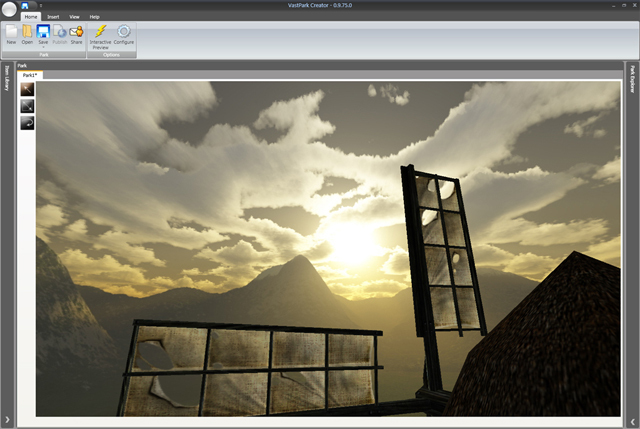 Before Xmas, the Creator tool will have its first open beta release. 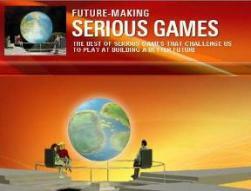 It’s when they also aim to offer the first closed beta release of their Asset Publisher.